This story started in 2011. A group of passionate Mozillians created the Reps program, their goal was to empower Mozilla volunteers all around the world to support the Mozilla mission. They provided visibility to the work of volunteers, created process to have access to resources and a better way to communicate within the community and with staff. It was the Reps themselves, especially the Council and the mentors who shaped this program. Now, counting 457 Reps, the program has evolved to be a powerful platform for community building where leaders from all around the world can emerge. The Reps program proved to be very successful in building healthy local and regional communities. It also provided a structured connection to Mozilla functional activities when the work is inherently regional, for example with the Firefox OS launches. But as Mozilla grew and became more professional it was harder for volunteers to participate in the global nature of the project: volunteers could run local and regional activities much more easily, but participating in projects aimed at global impact became increasingly difficult. Now fast Forward to 2015: We have a new participation plan that aims to bring back the balance and revive the participatory nature of Mozilla. 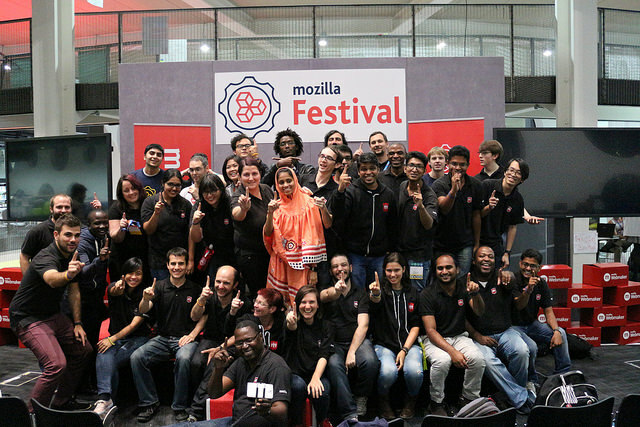 Mark Surman’s blog post is a great read: we don’t only want to enable more participation but we want this participation to have value both for Mozilla and for the individual volunteers. And that means that we will empower many more volunteers to take the lead and participate much more deeply in Mozilla to have both local and global impact. And here is where Reps come in. 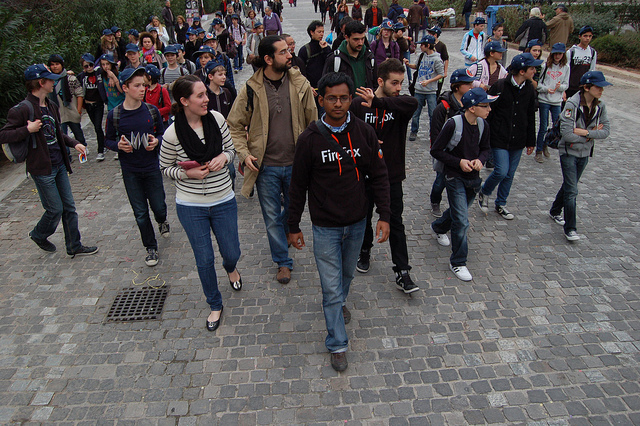 Our challenge is to make Mozilla much more participatory again, to partner with functional areas and take the lead. To make this successful in the long run we will work on new participation and leadership pathways connecting with functional teams. And we will work on the things that matter the most and make a difference. These pathways will of course provide more opportunities for personal and collective development as well as new leadership opportunities for Mozillians and Reps.
How will this be different from the past? We used to have “Special Interest Groups”, loose groups with an interest in a functional area, but not too many concrete projects or learning opportunities. We want to build on what was working there but shift to “Impact teams”: teams of staff and volunteers who will work hand in hand and where volunteers will be able to get real value out of their participation and will have a clear leadership pathway. This new approach brings of course a whole new set of challenges: we’ll need to rethink the way we organize the Reps program, the way we empower Reps, mentors and Council and the way we do things in general. Education will be a fundamental part of this. We will need to work all together, Council, Mentors and Reps, to make this happen. And although it will be a lot of hard work I couldn’t be more excited for the changes coming: we’ll be investing so much energy and resources in empowering volunteers and offering new avenues for personal development while having a tangible impact bringing the Mozilla mission forward. I think 2015 will be a great year for Mozilla and the Reps program, join us in shaping this third era of Mozilla and writing the next chapter of the Mozilla Reps history.